The Washington Wizards power forward, Chinese NBA player Yi Jianlian is launching his basketball camp in Guangzhou, China this summer. 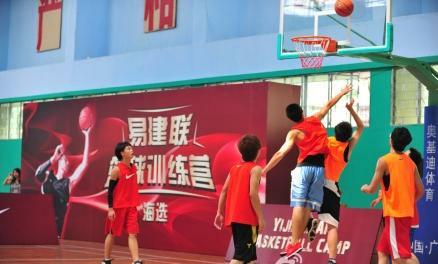 The camp is cooperated with the basketball association of China’s Guangdong Province. Eighty 15-18 year old basketball players will be selected out of thousands of applicants to get Yi’s personal instruction at Yi Jianlian Basketball Camp during July 24-31. 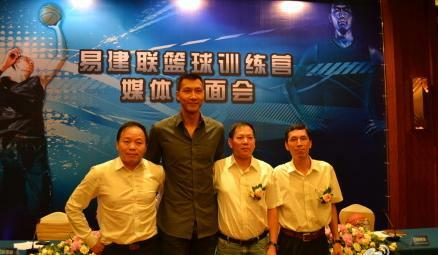 The camp will be held at China South Normal University in Guangzhou. The first round camper selection was held on June 24-25, and the second round selection will be held on July 2-3. 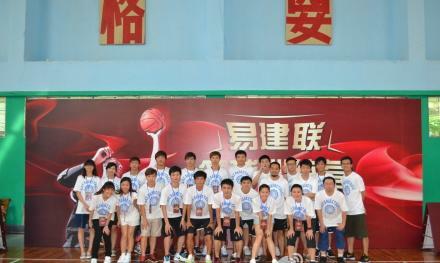 The first round campers selection on June 24-25 attracted tons of youth basketball players around China. 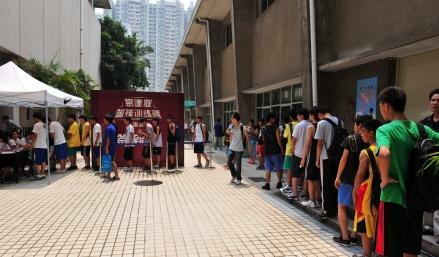 Following is a long line of the kids waiting for the selection outside of the basketball court.